What goes into your comprehensive financial plan? What important things does a 20-year-old need to know about money and finance? This question and answer originally appeared at Quora. Spend less than you earn – considerably less if you want to have financial freedom. Have a clearly defined and ambitious plan for your future and work backwards from there. To learn about investing, I feel the best place to start would be to read the intelligent investor by benjamin graham. It’s quite old now but the wisdom is still very relevant. You should also read Warren Buffet’s annual reports over at http://berkshirehathaway.com. Investing in yourself will provide the greatest possible return – both financially and in life. At all times, remember it is your money and life so your decisions should always be individual ones – don’t be swayed too easily by other people’s views and opinions – take the time to come to your own informed conclusions about what path to take. I noticed that you have a lot to go on from other answers to this post, so I won’t add any more. This answer first appeared here and you could probably take all of these comments and make it into a personal finance book. I wouldn’t agree with everything said, but a great place to start if you want to find out more about managing your personal finances. Do you have your own question about money? 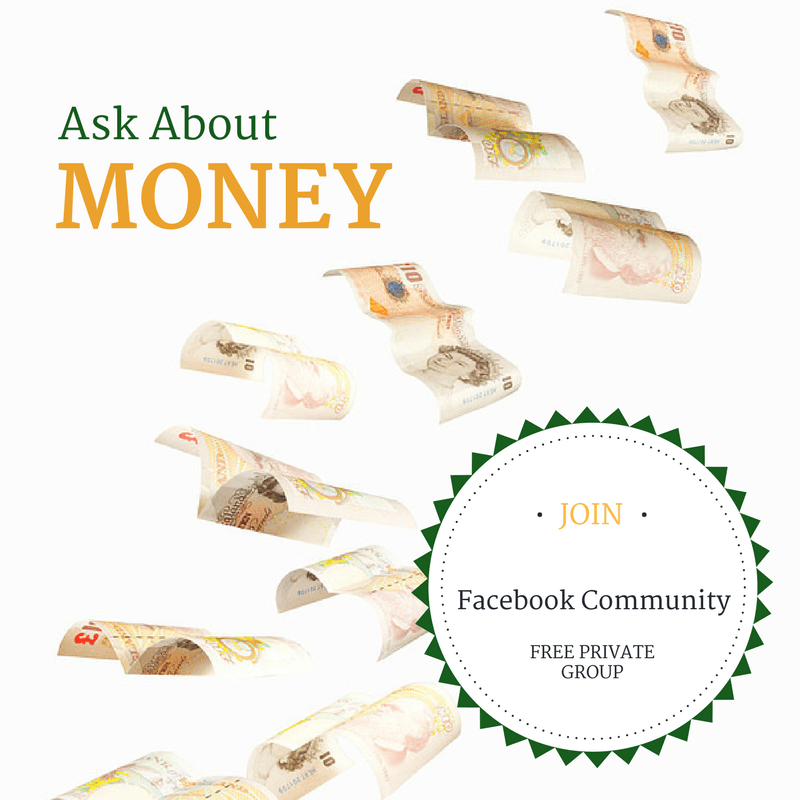 Come and join my FREE private Facebook community where I will help answer your money queries. I also answer questions asked by people on Quora - they contain some useful money insights. Your details will not be provided to any third party. Improve your prosperity through money tips, lessons, tools and guides.